JAMES RIVER, NS (August 15, 2018) – NASCAR Pinty’s Series (NPS) officials released a revised entry list late Tuesday for Saturday’s Bumper to Bumper 300 showing North Carolina’s Brandon McReynolds as the driver of the No. 28 car as a teammate to Ontario’s D.J. Kennington, a two-time Bumper to Bumper 300 winner. McReynolds, the son of Fox NASCAR TV analyst and former NASCAR Cup Series legendary crew chief Larry McReynolds, will make his NPS debut at Riverside on Saturday. Brandon McReynolds is an established racer in the United States with wins in the NASCAR K & N Pro Series and in the ARCA series and starts NASCAR’s Xfinity Series and Camping World Truck Series. It is ironic he will drive the No. 28 car in the Bumper to Bumper 300 as it is the number his father is perhaps most well-known for as crew chief for the late Davey Allison. McReynolds will come to Nova Scotia from Bristol Motor Speedway in Tennessee where he will work with Gragson in Thursday’s NASCAR Camping World Truck Series race at the very same track that Riverside is a scale model of (0.333-mile for Riverside vs 0.533-mile at Bristol). Other changes on the revised entry list for the Bumper to Bumper 300 include Kerry Micks in the No. 02 car, driving for Mark Dilley, the inaugural winner of the Bumper to Bumper 300 who was previously announced as the driver. With 18 drivers from throughout Canada and the United States expected to enter the Bumper to Bumper 300, the field is stacked with talent including three series champions (Kennington, Andrew Ranger, L.P. Dumoulin) and 10 series race winners (Micks, Cole Powell, Kennington, Alex Tagliani, Donald Theetge, Ranger, L.P. Dumoulin, Donald Chisholm, Kevin Lacroix, and Pete Shepherd III). L.P. Dumoulin leads the NPS point standings heading into Saturday’s race with a slim 10-point advantage over Marc-Antoine Camirand. Tagliani sits third just one marker behind Camirand. Powell is two points behind Tagliani and Kennington is fifth and trailing fourth by just seven points. Only 20 points presently separate the top five championship contenders with the Bumper to Bumper 300 being round nine of 13 en route to the 2018 title. Entry list is subject to change without notice. The NASCAR weekend at Riverside International Speedway kicks off Friday, August 17 with the Henry’s AUTOPRO 100 for the Napa Sportsman Series and the Passione Flooring Mini 50 for the MJS Holdings/Prime Lift East Coast Mini Stock Tour. 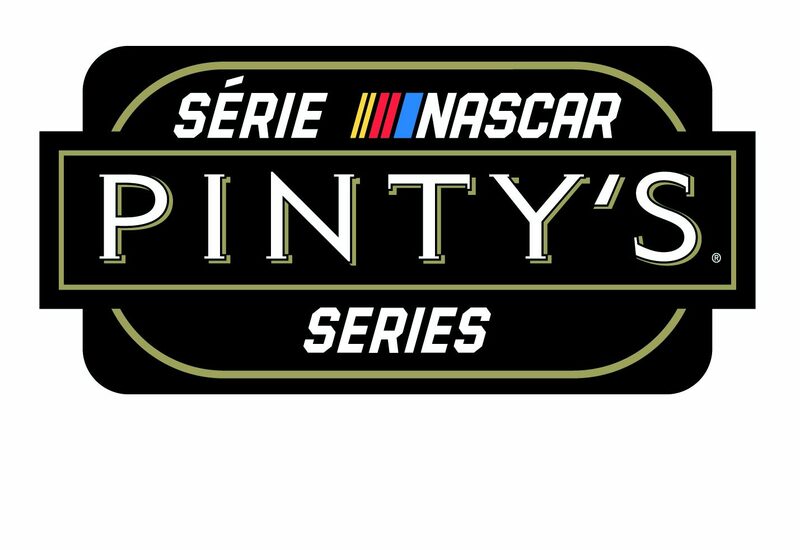 On Saturday, August 18 it’s the NASCAR Pintys’ Series Bumper to Bumper 300 and the Maritime League of Legends Celtic Air Services 50. Racing starts at 7 p.m. on Friday and on Saturday NASCAR qualifying is set for 3:00 p.m., Legends heat races at 4:30 p.m., followed by a NASCAR autograph session at 5:25 p.m., the Legends feature race at 6:15 p.m., NASCAR driver introductions at 7:25 p.m. and the Bumper to Bumper 300 at 8:00 p.m. The grandstand gates and box office opens at 12:30 p.m. on Saturday and 4:00 p.m. Friday. A detailed schedule for the weekend can be found online event pages. Reserved and general admission tickets are available online at www.RiversideSpeedway.ca as either a weekend pass or single-day tickets. Reserved seats are only available in advance. Advance ticket sales close Thursday at 5:00 p.m. General admission tickets will be available at the gate on race day. Fans in the Antigonish area on Friday will want to stop by the Bumper to Bumper store at 73 St. Andrews Street between 4 p.m. and 7 p.m. for a Tailgate Party. Kevin Lacroix and his No. 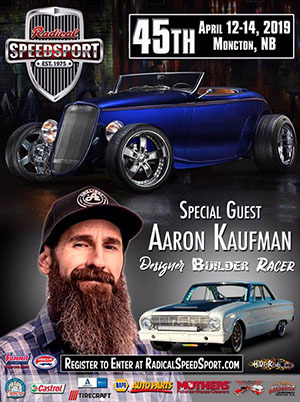 74 Bumper to Bumper NASCAR race car will be on hand for the event which will include a BBQ, prize draws, and more. On Saturday, fans are invited to stop by the Bumper to Bumper RV in Family Camping 1 for a lunchtime BBQ. And, once inside the gate, fans will enjoy Bumper to Bumper displays in the midway area including a ProPulsion Tech Training featuring Donald Thibault. Riverside International Speedway is recognized as a premiere stock racing facility in Canada. The 1/3-mile high banked asphalt oval roars to action several times a year for special events. It is the home for eastern Canada’s only NASCAR event, and of the IWK 250 – widely known as the best stock car race in Canada. Located in James River, between New Glasgow and Antigonish, the facility is easily accessible at exit 30 on Trans Canada Highway 104. For more information call 902.863.2410 or click www.riversidespeedway.ca. Copyright © 2019 Tims Corner Motorsports.